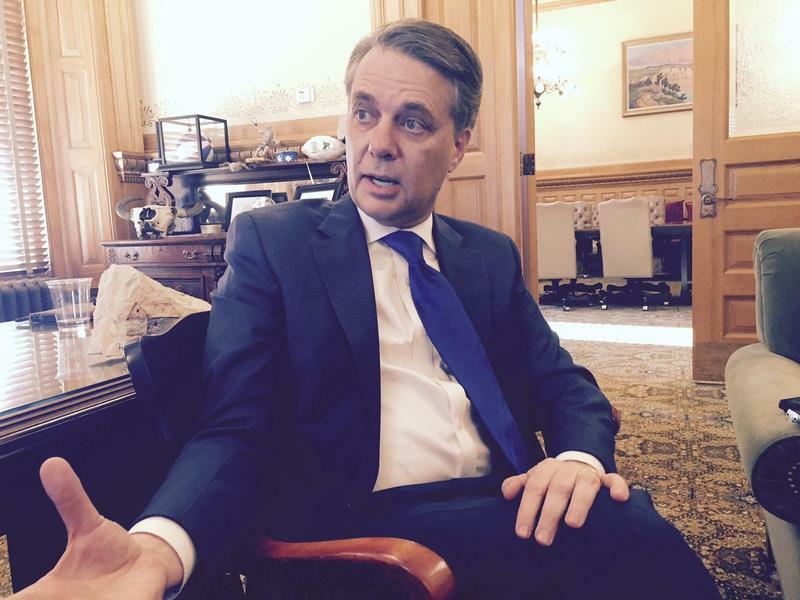 Average proposed rate increases in Kansas on HealthCare.gov are less than 6 percent. Medica’s plans will be available in every county. Blue Cross’ plans will be available in every county except Johnson and Wyandotte. Ambetter’s plans will be available in Johnson, Wyandotte, Miami and Leavenworth counties. Open enrollment for 2019 begins Nov. 1 and ends Dec. 15. 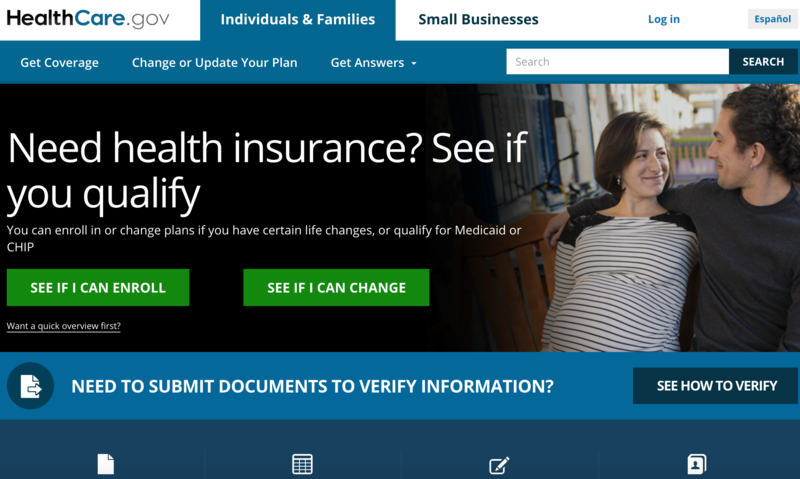 “During open enrollment, Kansans need to evaluate whether to enroll in coverage, stay on their current policies, if available, or enroll in different policies,” Selzer said in a statement. The same three insurers offered plans in Kansas last year. About 3 percent of Kansans purchase individual plans through healthcare.gov. Just over 98,000 Kansans got coverage in 2018 through the exchange, about the same number as in 2017. The insurance department previously announced that the proposed average rate increase for individual and small group coverage for 2019 was less than 6 percent. In Missouri, four insurers are offering plans on the federally run exchange: Anthem’s Healthy Alliance Life; Cigna; Ambetter; and Medica. Average proposed rates in Missouri also are up modestly over 2018. Healthy Alliance Life has proposed a 3.67 percent increase; Cigna a 7.3 percent hike; and Ambetter, an 8.6 percent decrease. Medica is new to the state. More than 243, 000 Missourians obtained health insurance in 2018 through HealthCare.gov. 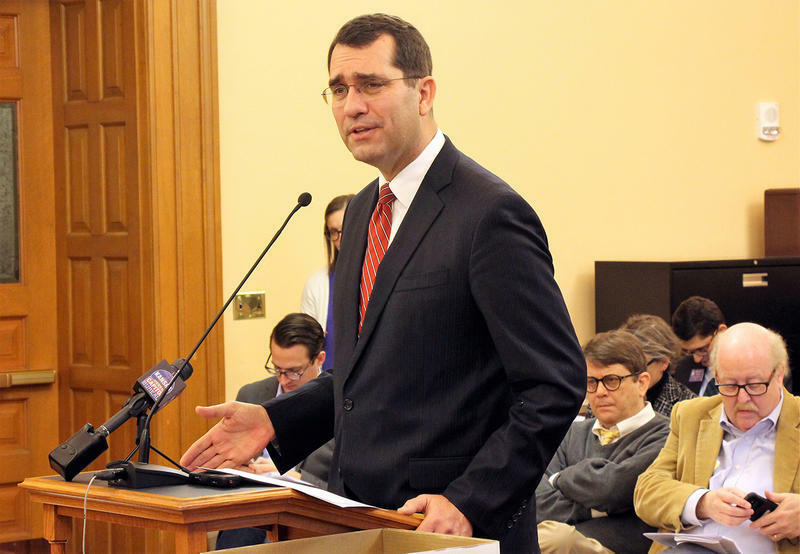 Kansas Attorney General Derek Schmidt acknowledges that a multi-state attack on the Affordable Care Act, or Obamacare, could wipe out some popular consumer protections. But, Schmidt said, he believes Congress will step in to preserve certain parts of the law if he and 19 other Republican attorneys general succeed in striking down the individual mandate — that everybody buy coverage or face a fine on their tax return — as unconstitutional. In a lawsuit filed late Monday in federal court in Texas, the coalition of 20 mostly red states claimed that the elimination of the tax penalty for those who don’t buy health insurance renders the entire health care law unconstitutional.